The original anime Just Because! 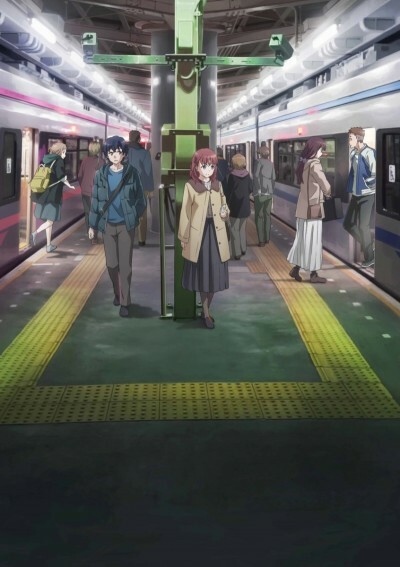 focuses on subtly portraying the feelings of a group of high school students nearing graduation. Near the end of second semester at third year, when students have very little time in high school left, and are just waiting for graduation, the appearance of a new transfer student begins to change what remains of their high school lives just as they were about to graduate. A complete manual on how to make a terrible romance.